Pearl earrings have long been associated with preppy princesses and sorority girls, but the newest incarnation of the classic stud is anything but ordinary. The 360 degree pearl stud from Bauble Bar is SO cool and of the moment. One part girly glam, one part rock and roll, they’re topping my fall list of jewels I NEED. Bauble Bar’s take on the trend rings up at a super affordable $28. (Meaning you can scoop up multiples, guilt-free!) 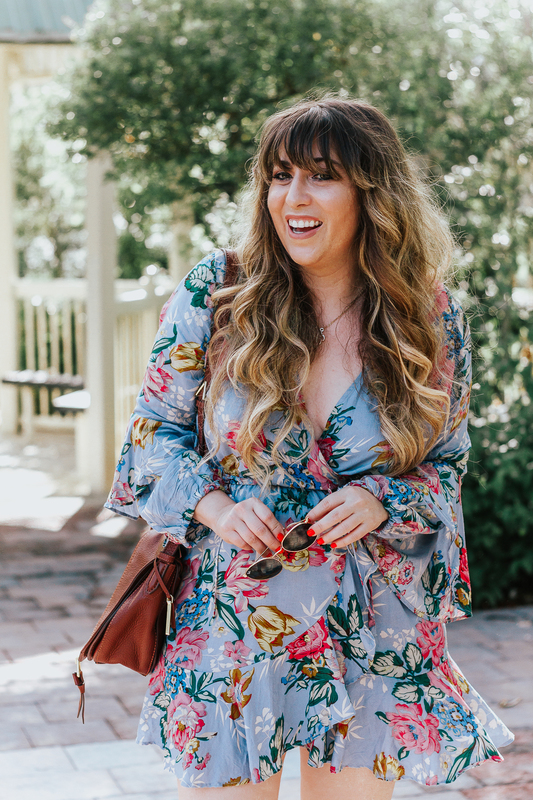 My girl, Kristin Brophy from Fancy Things Blog was wearing them the other night at an event we went to together, and I literally can’t stop thinking about them since! Shop below and tell me what you think in the comments!